Greg Salvemini is our Property Facilitator and joined our team in August 2015. Prior to working for City Realty, Greg worked for AV Jennings Homes / Sekisui House as the Maintenance Coordinator for new home inspections. Greg has exceptional negotiation skills and is able to resolve any conflicts or issues that may arise with professionalism. He has immaculate interpersonal skills and works well with colleagues and clients alike. He boasts many years of experience in his field and has an excellent eye for detail. 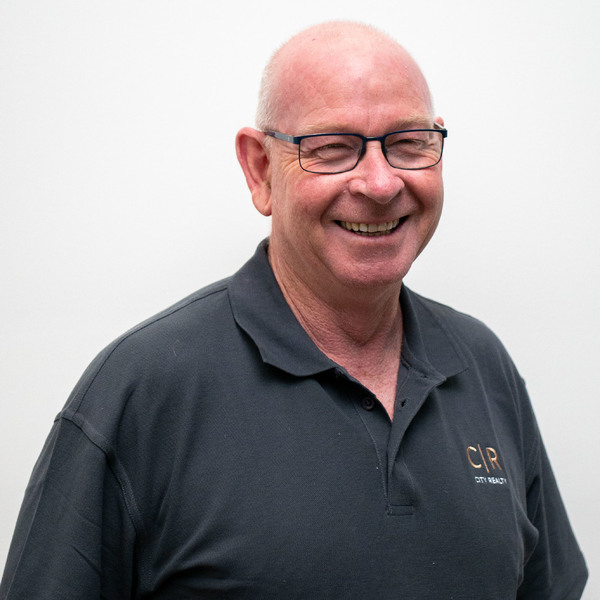 Day-to-day, Greg demonstrates great leadership skills in his role, particularly when he implemented new safety standards in new homes, which is one of Greg’s proudest achievements.